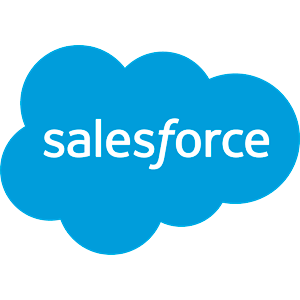 We help you achieve maximum business value out of your Salesforce portfolio, with deep industry knowledge, delivery capabilities and technical expertise. Across management consulting, technology and business process outsourcing, ProCTi provides flexible and scalable end-to-end services. We’ve launched numerous industry solutions to help drive real innovation and value, maximizing the benefits of Salesforce technology.